As a parent, I have found meal preparation very frustrating. Trying to find healthy meals for those picky eaters can be very stressful. Sometimes being creative will help get your little ones to eat something they usually would refuse to try otherwise. 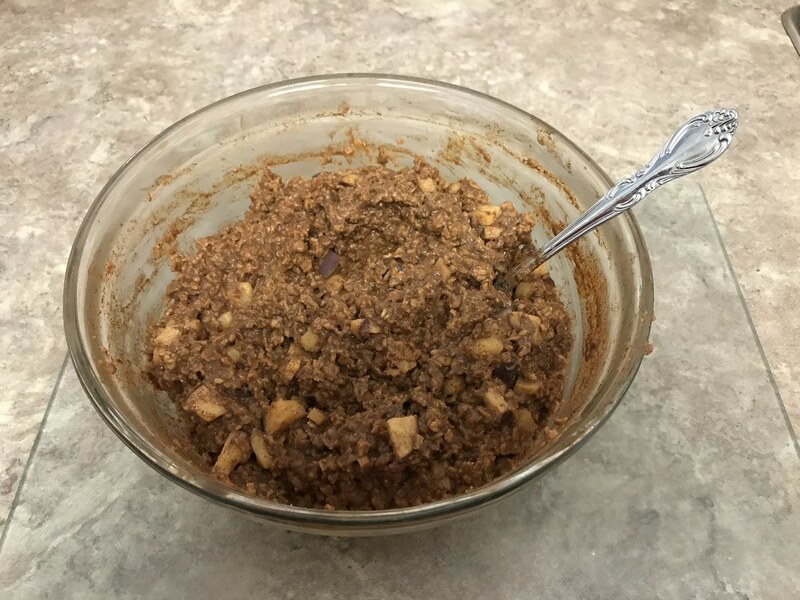 Most children like chocolate milk, so why not try making chocolate oatmeal. It is a quick and easy to make. 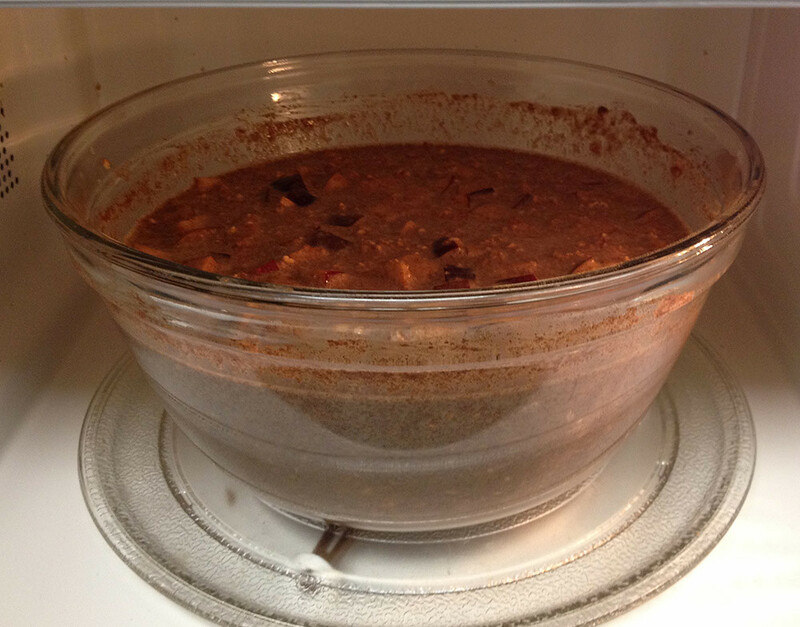 Mix together and put in the microwave for 2 minutes. Continuously stir at the end of the 2 minute intervals. Let stand for a few minutes and do it again. I would say this would need to be repeated at least 4 times. After each interval, you will see the consistency starting to thicken. Once all the chocolate milk is absorbed into the oats it should be ready to eat. 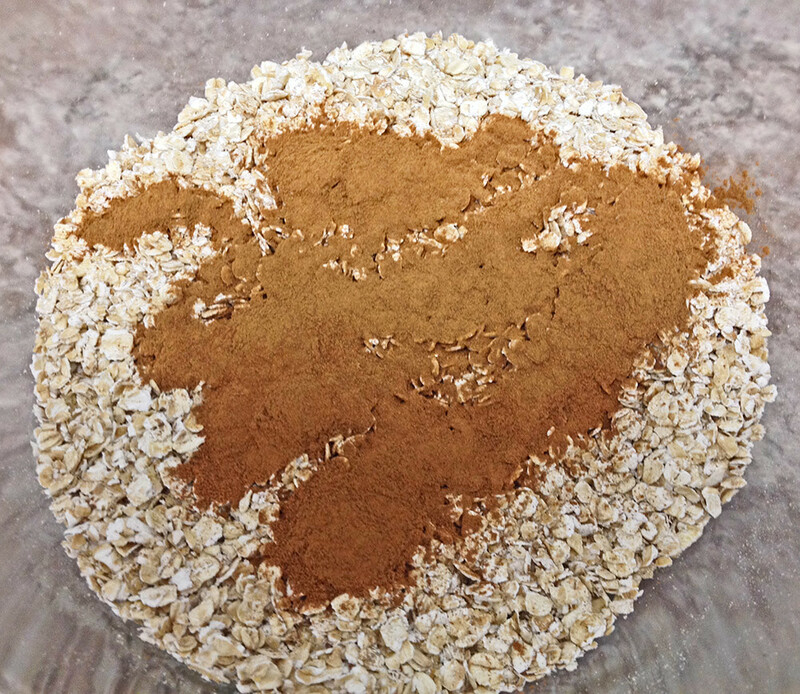 For those who like their oatmeal thicker you can do more cooking repetitions in order to thicken the consistency. If you would like to include your little ones then once it is served they could also be creative by making little emojis of their feelings with small chocolate chips in the oatmeal. I have found that most times, if you include small children in the preparation they are more likely to eat the meal. As a bonus this meal is affordable. Chocolate milk is often on sale for the same price or less at grocery stores. 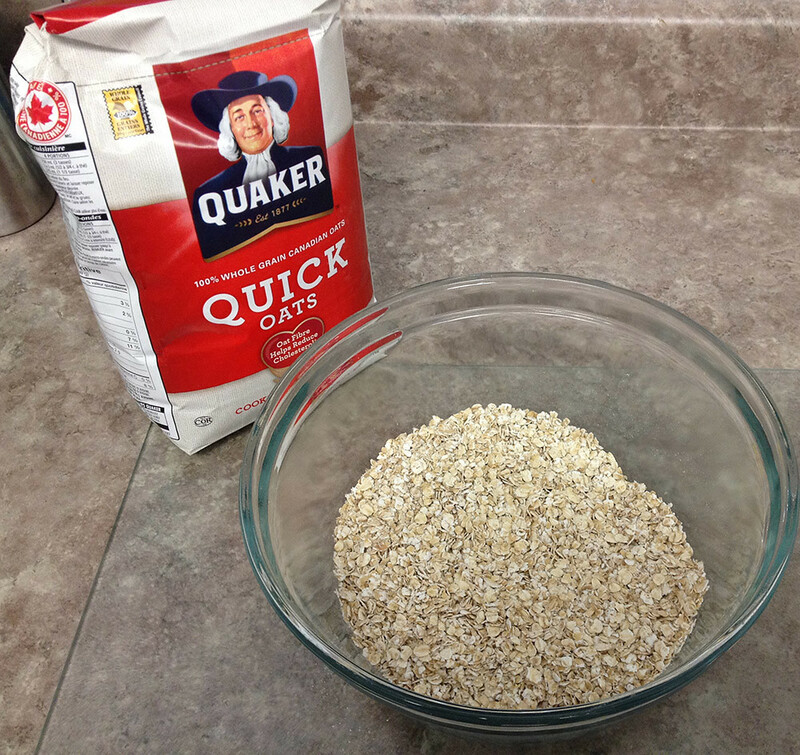 A $3 bag of Quaker oats provides you with 1 KG or 2.2 pounds of oatmeal. That’s about 3 times the amount you get from those sugary breakfast cereals all for around the same price. 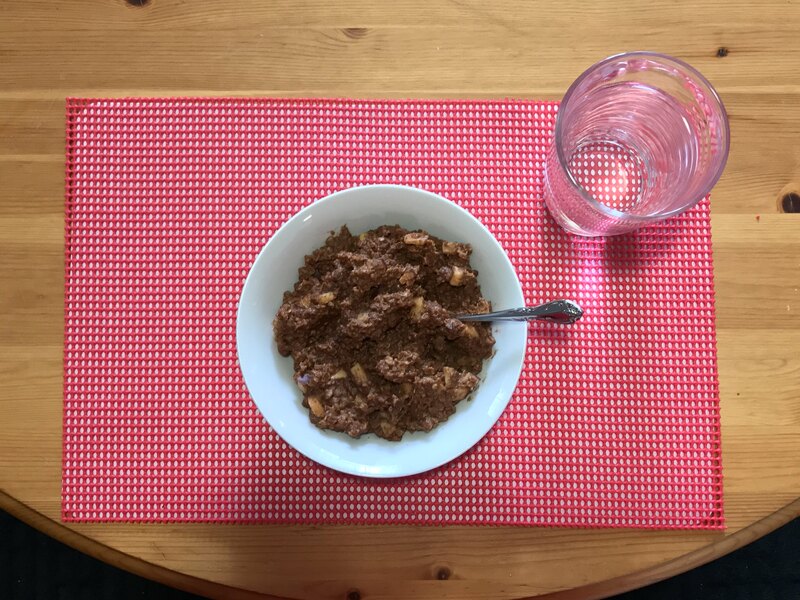 Chocolate oatmeal is delicious and the chocolate flavour will disguise the nutrition of oatmeal and apples that you try so hard to get your children to eat. Every parent struggles to get nutrition into their little ones and the little ones struggle to get the parents to allow them to eat chocolate for breakfast. Let’s just say this is a manipulative way to have the children believe they have manipulated the parents to eat chocolate for breakfast, but in reality the parents have taken a healthy breakfast with a little compromise. This is definitely a win for both the parents and the children. Wouldn’t you agree?